As with any change in our household, the switch to homemade household cleaners came very gradually. Matt had started a personal finance website chronicling our personal mission to get out of debt. In the months that followed, I was approached with many requests to do things differently in the house. Matt’s aversion to the strong chemical smells of some of the cleaners I had been using prompted many discussions about making our own cleaners. 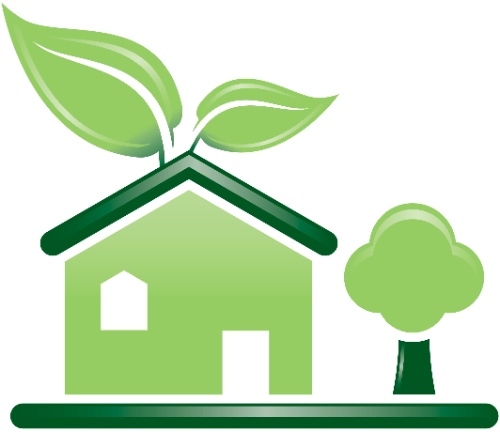 The purpose was not only to save money, but also to move toward a “greener” lifestyle as we eliminated chemical-laden commercial cleaners from our home. Laundry detergent was one of the first recipes we began researching and testing in our own home. I understood the cost breakdown, and believed it could save us money, but my biggest question regarding this and other household cleaners was always, “Will they work?” I did not have a passion (or even the slightest desire) to make my own cleaners for quite some time, believing that I could probably find green cleaners on sale and kill two birds with one stone. I made many excuses for failing to jump on the bandwagon right away. It wasn’t until we purchased a small collection of essential oils that the “mad scientist” in me came alive. I did some reading about the beneficial properties of the oils in our collection, and discovered that many of them can accomplish the same thing my harsh store-bought disinfectants and cleaners did. Little by little I began including oils in my cleaning and was astounded at the simplicity of throwing together my very own cleaners. 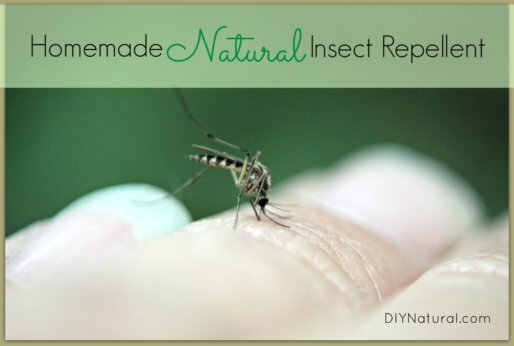 The amazing aromatherapy was just an added benefit to this do-it-yourself fun I was having. Oh, and the best part… the homemade cleaners actually worked! Not always the first time, but I kept searching and experimenting with combinations that eventually left my home sparkling clean and naturally scented. Once again, I had to humbly give credit to Matt who had been attempting to help me “see the light” regarding homemade cleaners for quite some time. I am happy to pass along the recipes I found to be most successful in cleaning AND in saving money. 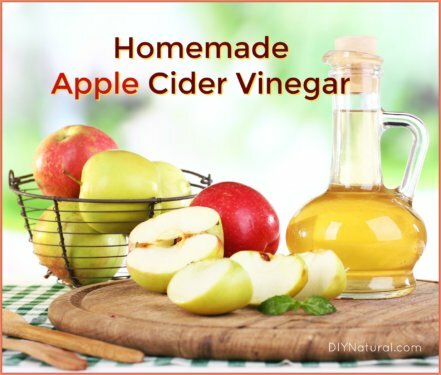 For several of our favorite recipes we are including a “Savings” section in our homemade cleaner ebook to show you just how friendly making these cleaners can be to your budget. The recipes in the ebook have been tested and tweaked in our own home. Using these recipes will help you save money, increase self-reliance, foster family togetherness, promote sustainability, express your creativity, make gifts for – and influence others, and of course… make you feel good about yourself in the process. The ebook has been released, check it out! We are so grateful for your support, feedback, and encouragement. Please share this information with friends and loved ones to help us change the world! I was wondering if there is a more “complete” summary of the book? I was just wondering what recipes/formulas it includes that aren’t on the website since the current overview says there are 60+. Are any of those “tweaks” or modifications of each other? Great question Lauren – click this link to view an image that outlines the Table of Contents of the ebook. This shows all the main headings without showing the titles of the individual recipes. Thanks a bunch, Matt! 🙂 I think I will be purchasing tomorrow! We don’t think you’ll be disappointed Lauren! Thanks so much for your support and God bless. Betsy, Love your writing and can’t wait to see the books. I will have one of the first copies. Wait, can I put it that way for an e-book? Congrats on the book. 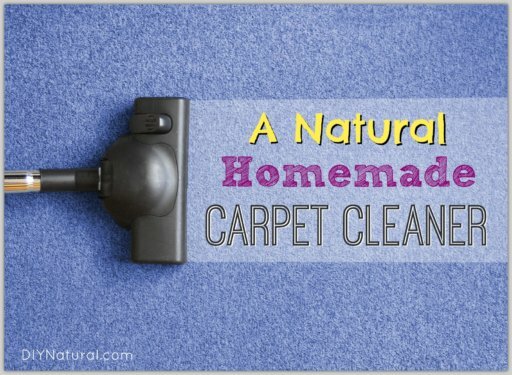 I started with homemade natural cleaners with your laundry detergent and I loved it! But I have also recently got into making other natural cleaners. I just discovered the use of essential oils and I love it. I love the way how clean and fresh our house smells and how that they clean so much better than the store bought stuff. Thanks for posting all of this. I’m having so much fun doing it and helping others discover the simplicity and effectiveness of these cleaners! Glad to hear you are a d.i.y. fan!